Learn how to grow your nonprofit through Donor Recruitment, Online Fundraising, Advocacy, and Social Media with Care2’s team of expert nonprofit professionals. Care2 is pleased to announce the winner of the eighth annual Care2 Impact Award. 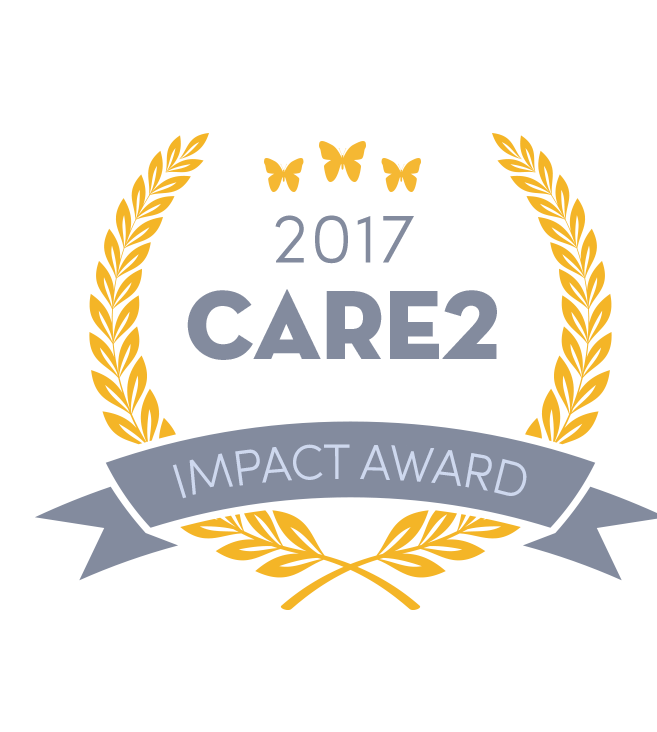 The Impact Award honors a campaign or initiative in the nonprofit sector that has made an outstanding impact on the field of online advocacy, online fundraising, or both. GREY2K USA’s successful campaign to ban dog racing in Arizona was selected by voters as this year’s winner! Greyhound advocates documented the cruelty of dog racing in Arizona, showing that a greyhound was injured every 2-3 days at Tucson Greyhound Park. Working with media and lawmakers alike, GREY2K USA passed a prohibition on dog racing statewide in May 2016. The legislation was approved unanimously and signed by Governor Doug Ducey, who expressed his happiness that greyhounds would finally get the second chance they deserved. Thanks to GREY2K USA’s hard work, Arizona became the 40th state to prohibit dog racing and hundreds of dogs were released from Tucson Greyhound Park into loving homes. 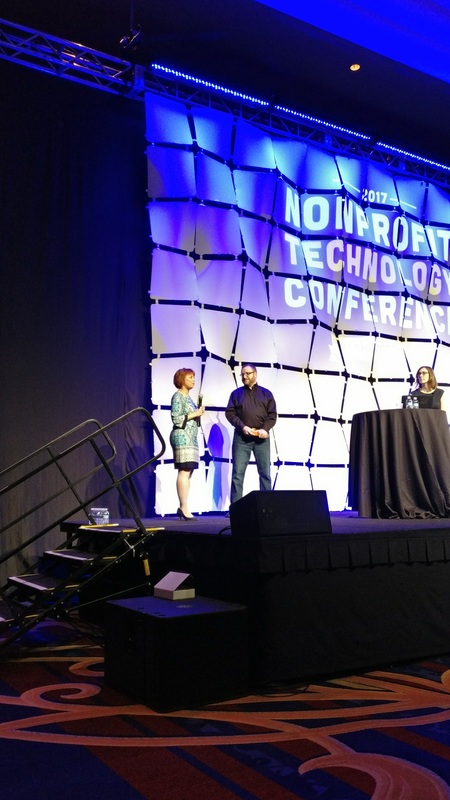 Care2 presented the award today at the 2017 Nonprofit Technology Conference in Washington, DC. GREY2K's President and General Counsel, Christine Dorchak, joined Care2 on stage to receive the award. Congratulations to all the finalists! Care2.com is an online social action network with over 40 million members around the world. Hundreds of nonprofits and socially conscious brands work with us to connect with our highly engaged members and recruit new donors, members, supporters, and customers. Featured logos are trademarks of their respective owners. Third party trademarks, logos and trade names appearing on the site are the property of their respective owners.